My mom has this really great asparagus recipe I was lucky enough to eat when I was in Vegas this past week. 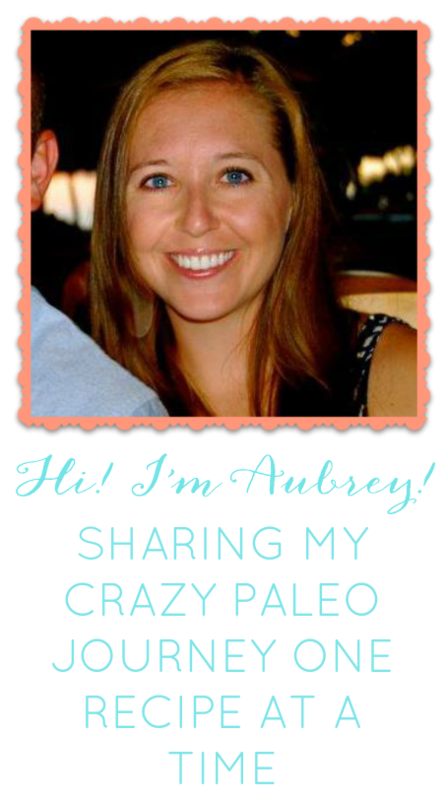 They taste like mini french fries and are Paleo!! 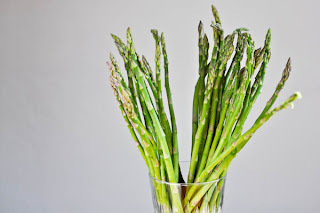 I forgot to take a picture but found one of some thin asparagus you should try to get in order to make this recipe work. Wash & break the asparagus (hold it at the bottom and bend it until it naturally snaps). 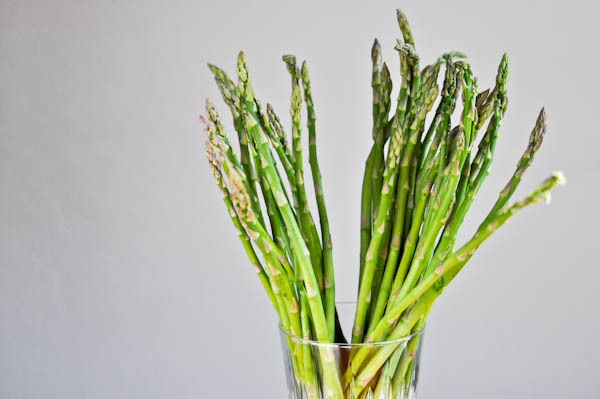 Toss the asparagus with olive oil and sea salt. Bake on a cookie sheet until crisp and some are browned. I am going to make these the next time we have Paleo burgers and eat them like french fries because they are delicious! !